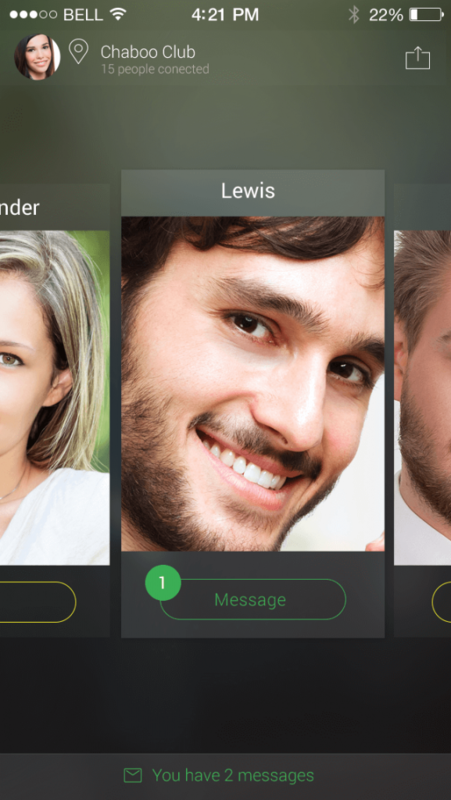 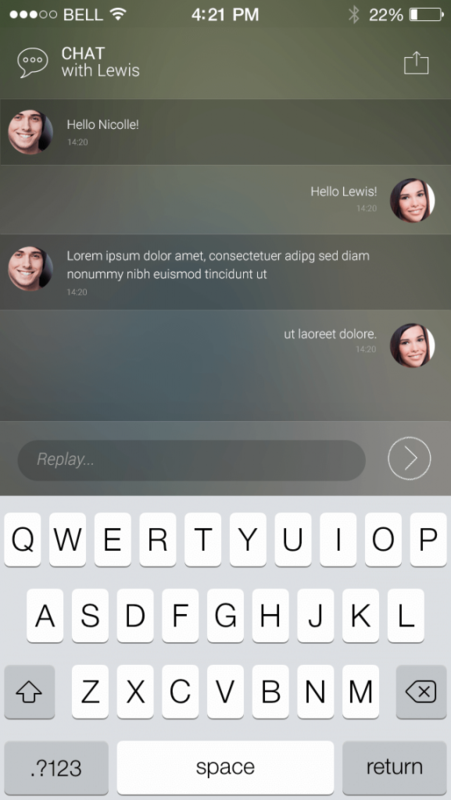 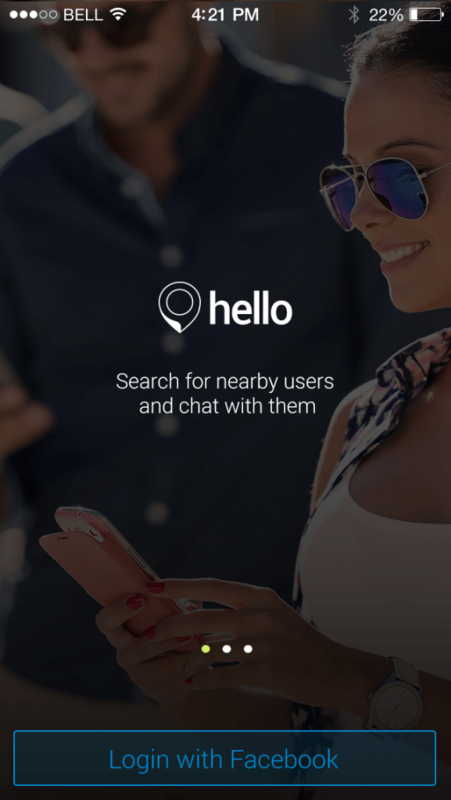 “Hello” is an iOS location based social app. 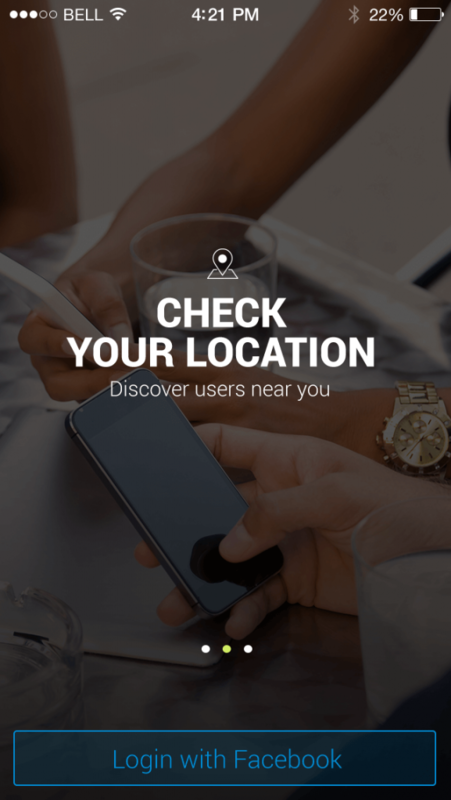 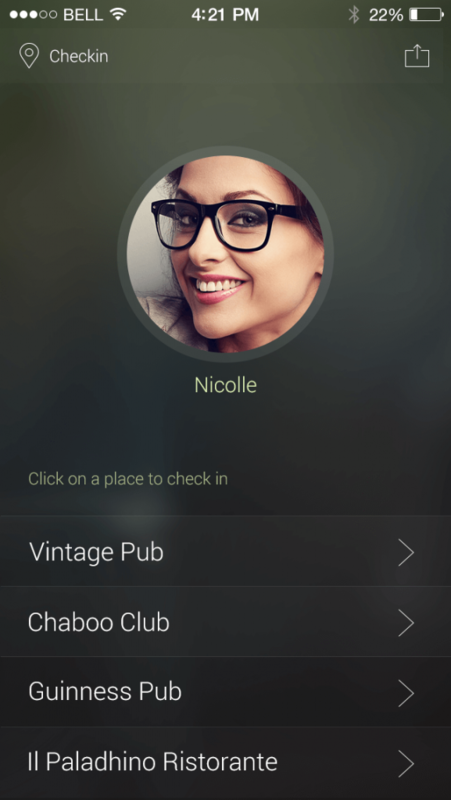 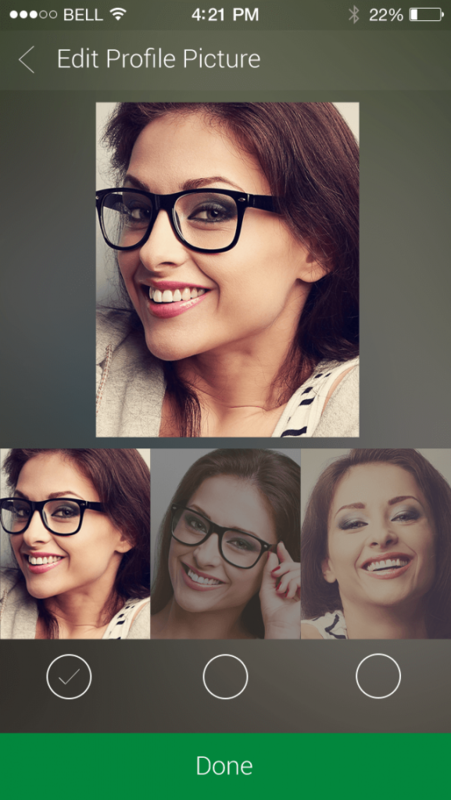 The app has two main functionalities: checkin location and send a hello to the person the user want to meet. 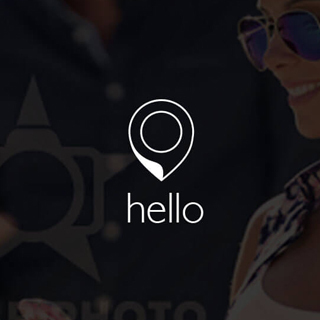 The role of the sending “Hello” action is to match people in order to not receive unwanted messages.